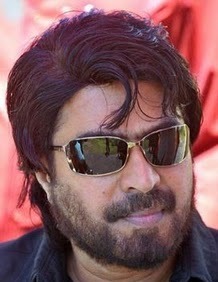 Mammootty's new project 'Kottayam Brothers' changed the title to KOBRA. 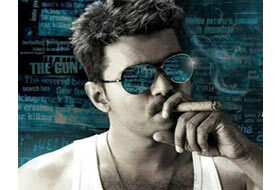 The movie will be directed by Lal. 'Playhouse' will release the movie.